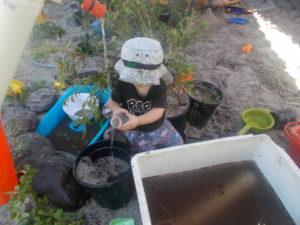 Moorooka Early Learning Centre is a small, family owned centre that provides quality care and education for your child in a friendly, accepting, safe and stimulating environment. We know that starting childcare or moving to a new centre can be challenging so we work closely with families to make an easy transition and have an ongoing open door policy regarding any questions or concerns that you may have. We will provide your child with a stimulating play based programme designed around their interests and further extend their learning with new concepts along the way. This process will incorporate music and movement, gross and fine motor skills, creativity and problem solving and social interactions to enhance all aspects of your child’s development. We are a smaller centre with a maximum of 34 places. This means that group sizes can be varied to accommodate the childcare needs of most families wanting to enrol at the centre. The age and developmental stages of the children are taken into consideration when choosing the right group for your child. 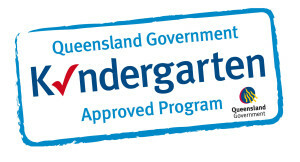 The Senior Kindy runs a government aligned kindy programme for children in the year before attending Prep at school.